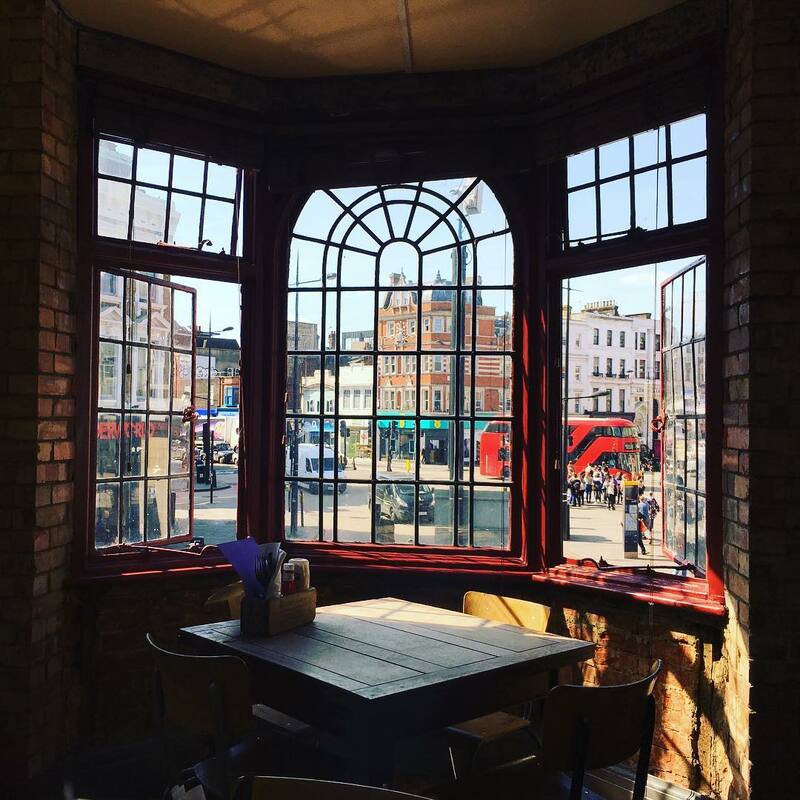 The Camden Eye sits right in the heart of Camden Town and from here you can look out and see all that's going on. 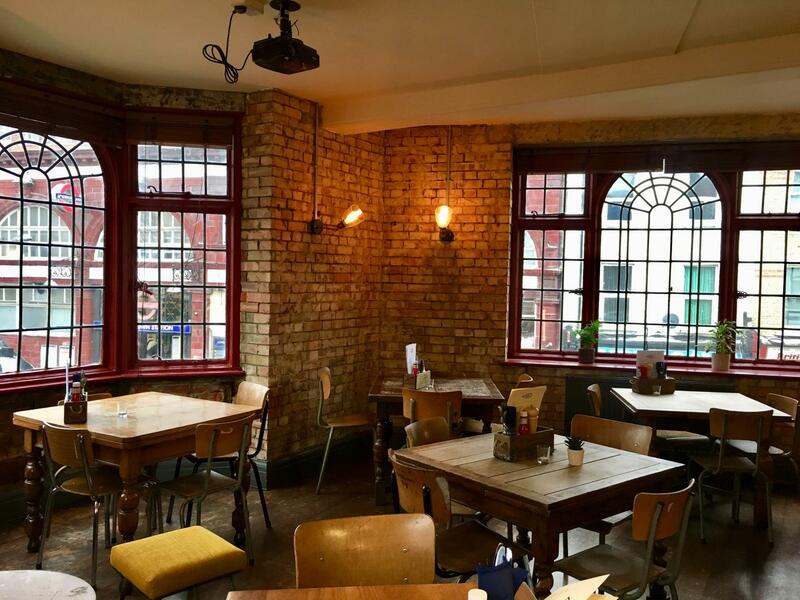 Come and experience all you would expect from a traditional London pub with the modern north London twist: Brilliant real ales, traditional food and an epic space to spend your time in-day or night. This first floor space is ideal for any event day or night. Lots of natural light allow the perfect environment for an out of office meeting, with the availability of an AV system and wifi there is not much else you will need to host a great meeting. When dusk settles in the space transforms into an intimate party space, with a well equipped bar and sound system you can certainly have a banging DJ party or go a little be more formal and cater for a private dinner with a sit down meal or amp it up by choosing our delicious buffet menu. The options are endless for this great space, and with its great location it is most certainly not one to be missed. Great staff, amazing location, perfect for a party!